Have you heard of Sircle Samples yet? If not, click here to go over and request your invite RIGHT NOW! This is a website that sends you FREE beauty products to test out and review. You take surveys on the website and complete other activities like adding your favorite products to your “makeup bag” or suggesting products. All of the activities you complete give you points. Then when the “Samples shop” has new samples, you can redeem those points for beauty products. You have to act really fast because they go quickly! The products ship to your house for free and you get to keep them, use them, and then log back into your account to review them. So far I have been sent eye shadows, lip glosses, lipsticks, moisturizers and a compact mirror. I have also seem nail polishes, chapsticks, and other beauty products up for grabs as well but I wasn’t able to get one before they were gone. Of course once a sample runs out they always offer the chance to buy the product as well but I am more interested in the free goodies! 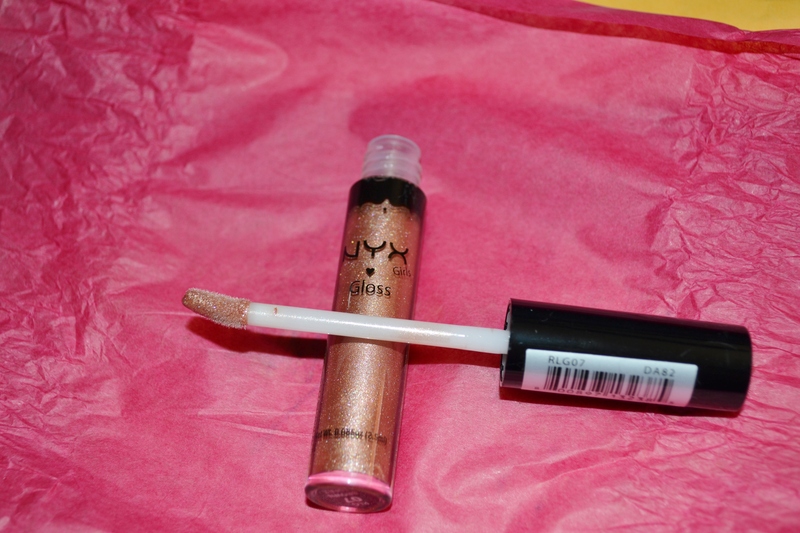 Below are just a few screen shots of a survey I have taken for points, the current samples in the shop, a lip gloss I was just sent last week, and a screen shot of the review the product page. Seriously, why haven’t you signed up yet?